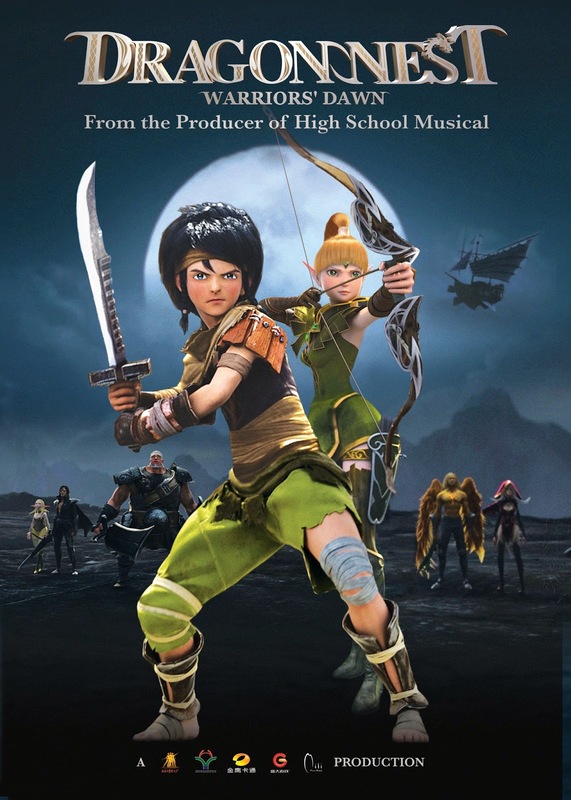 The global videogame phenomenon “Dragon Nest” comes to the big screen with its first of a trilogy – “Dragon Nest: Warrior’s Dawn” where an unlikely human hero is centric in uniting a divided enchanted land to fight against the evil force that seeks to destroy all humans and elves. Directed by Yuefeng Song, the movie covers the events that took place during the Black Dragon Raid when a Black Dragon appeared in the once peaceful land enchanted land of Altea. With the Black Dragon’s attack, the King ordered then the young warriors Geraint, Argenta, Velskud and other legendary heroes to form the Dragon Slaying Alliance. The incident years after was widely known to be the First Dragon Invasion for the younger generations. We now find Lambert, a young restless wannabe warrior who lost his homeland and family when he was young, causing him to have the dream of vanquishing the Black Dragon. His limited but impressive fighting skills caught the attention of Barnac, the legendary mercenary who trains Lambert to use his fighting skills wisely and opportunely. 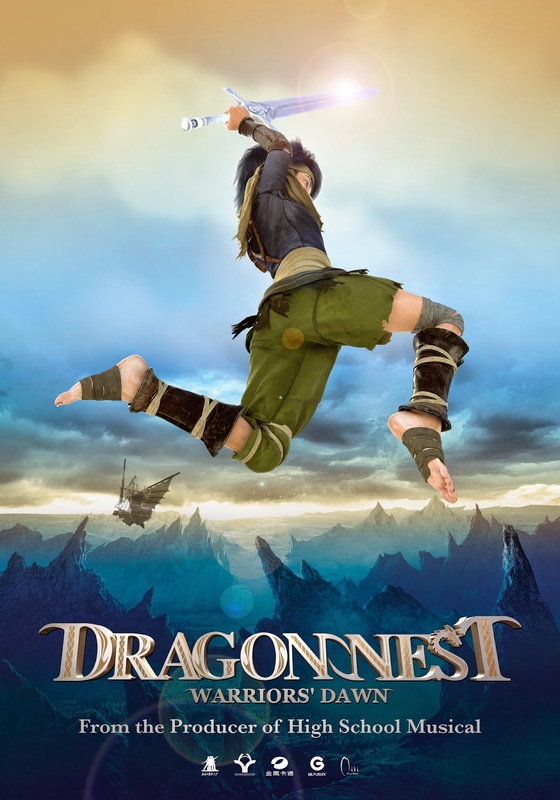 Produced by giant game prime mover Shanda Games, Eyedentity Games and Mili Pictures, “Dragon Nest: Warrior’s Dawn” will open at March 18, 2015 in cinemas nationwide to be distributed by Axinite Digicinema in the Philippines.